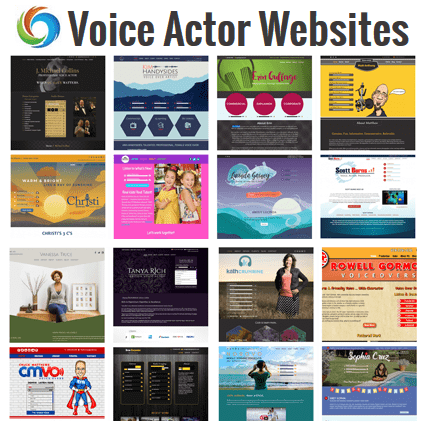 Browse our free to access list of voice over agencies. 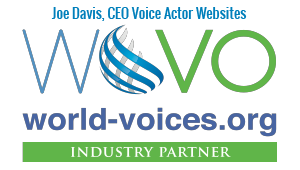 This comprehensive database of agents for voice over talent includes addresses, email, websites and additional information. If you are a voice actor looking for agency representation, this is the list for you! Big Mouth Talent Chicago USA Big Mouth Talent Inc.
Cassell-Levy Los Angeles USA Cassell – Levy Inc.
200 – 1505 West 2nd Ave.
Dorothy S Management Vancouver Canada Dorothy S Management Inc.
18 – 1535 West 13th Ave.
Grand Wave Entertainment Toronto Canada Grand Wave Entertainment Inc.
Grossman & Jack Talent Chicago USA Grossman & Jack Talent, Inc.
International Voice Group London UK International Voice Group Ltd.
JAM Talent Management Toronto Canada JAM Talent Management Inc.
Kirk Talent Agency Vancouver Canada Kirk Talent Agency Inc.
Lucas Talent Vancouver Canada Lucas Talent Inc.
N2N Entertainment Inc. Los Angeles USA Nina Nisenholtz, N2N Entertainment Inc. NUTS Minneapolis USA NUTS, Ltd.
360 N. Crescent Dr. No. Bldg. RED Talent Management Vancouver Canada RED Talent Management Inc.
Shirley Hamilton Chicago USA Shirley Hamilton, Inc.
Take 3 Talent Agency New York USA Take 3 Talent Agency, Inc. Talent Management Group Salt Lake City USA Talent Management Group, Inc.
VOX, Inc. Los Angeles USA VOX, Inc.
Wehmann Models/Talent, Inc. Minneapolis USA Wehmann Models/Talent, Inc.